The Young Men’s Health Forum aims to encourage young males to re-evaluate their perspectives on the pivotal issues concerning young men’s health and provide them with the tools to enhance decision-making. 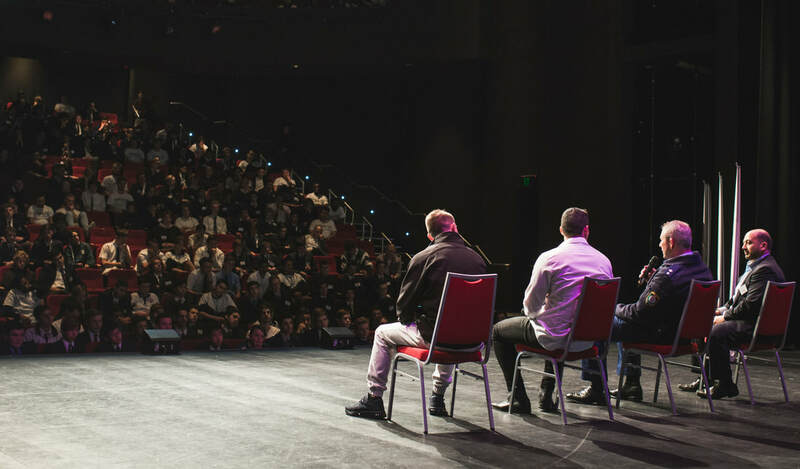 The forum uses a combination of speakers and small discussion sessions to help young men have a conversation about a range of important issues concerning their health and wellbeing . Risk Assessment: schools will be sent a risk assessment. This will be attached in the return email. Attendee Details: a document with an attendee details table will be attached in the return email. Please complete this table and send the document back to Conviction Group via email by the due date. Whilst a school confirms the number of students attending at the start of the registration process, changes to the attendee details can be made up until Friday, 30th of August close of business.